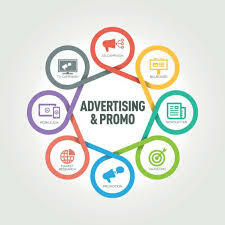 You can extend your Brand’s reach through our services of video advertising. Give your audience a positive response by the powerful way of storytelling. The videos designed & built by us will capture the imagination like no other medium can do, your audience will connect emotionally with you. Social sharing of videos can Boost your Brand recognition. Say Goodbye to static Banners & improve the visibility of your products. We possess all the tools & resources to produce videos for your advertisements. We will work with dedication from the start of service to the last finish point. We will help you build an Emotive Connection with your audience.